Thanksgiving is all about family and food. You can’t change your family (trust us, we’ve tried). But a few small changes to your recipes can transform this gluttonous meal into a guilt-free feast. Gluten Free Stuffing or Vegan Stuffing — if you or your guests have dietary restrictions, try these alternative versions. 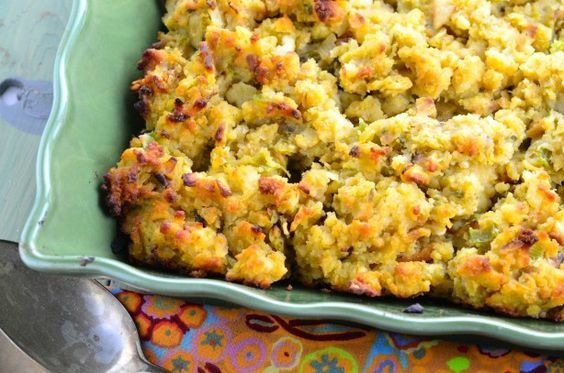 Gluten-free stuffing sounds crazy — stuffing is based on bread, right? Well, cornbread (if it’s made without wheat flour) is gluten-free. Trust me, you and your guests won’t miss the wheat. Better for you Pumkpin Pie — I made this dairy free pie last week using a fresh hokkaido pumpkin from a local farm. My very-picky kids nearly ate it all! If you want it gluten free, simply swap out a gluten free crust.